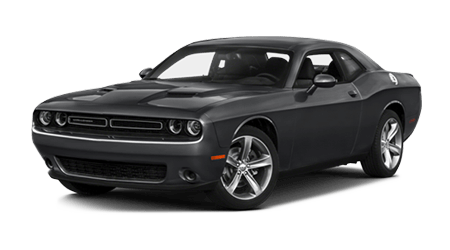 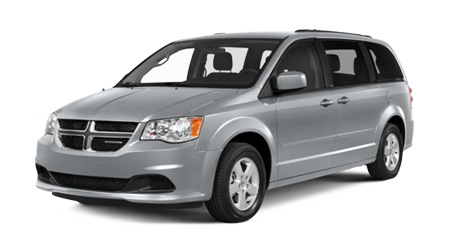 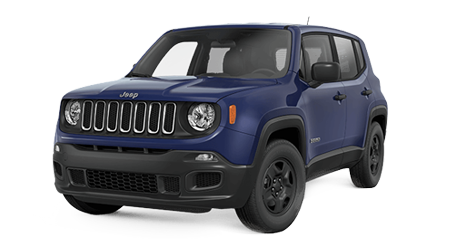 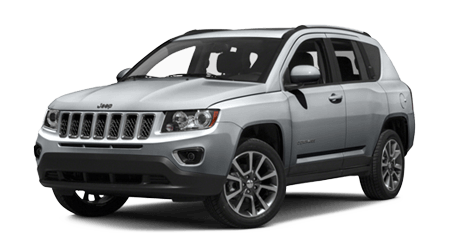 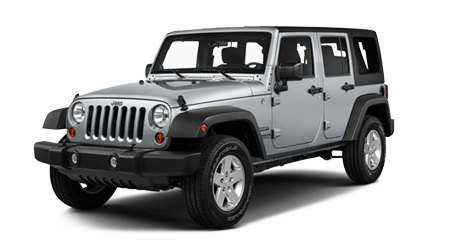 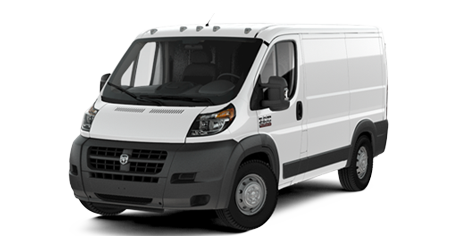 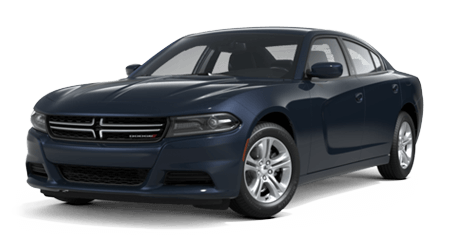 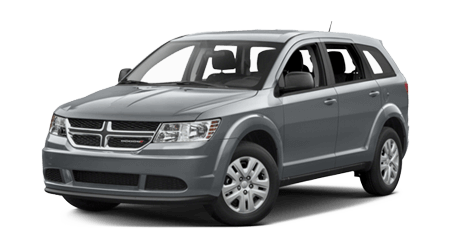 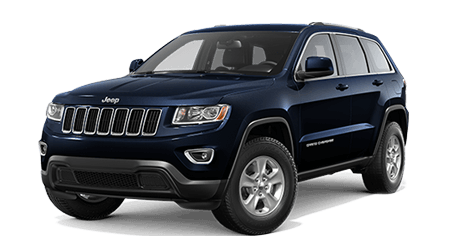 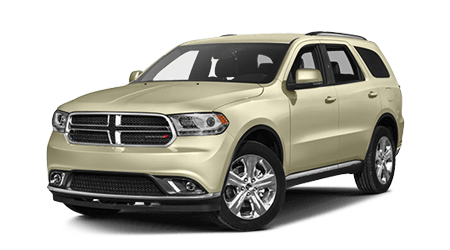 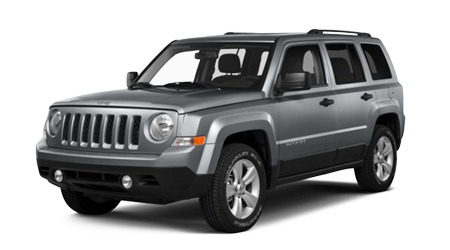 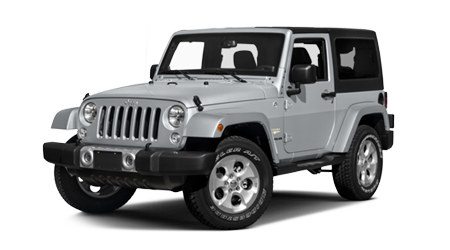 Are you thinking about buying a new car near Waycross, GA Woody Folsom Chrysler Dodge Jeep RAM is sure to have the car, truck or SUV for you. 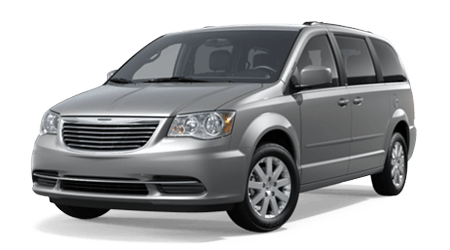 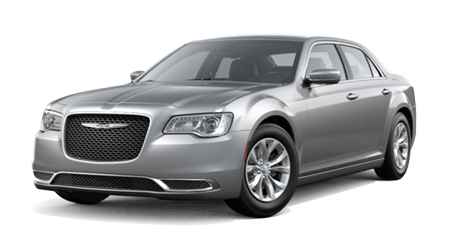 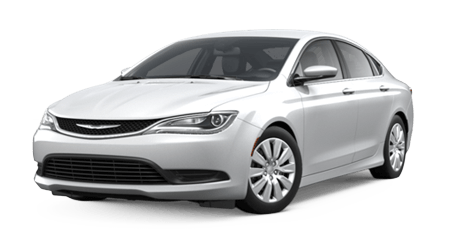 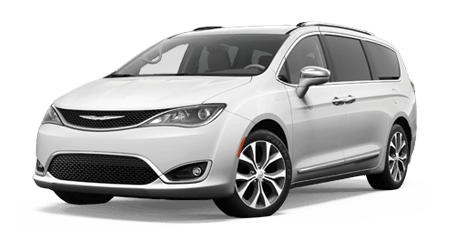 Our Baxley, GA Chrysler dealership boasts a large selection of the latest 2017 models for you to explore. 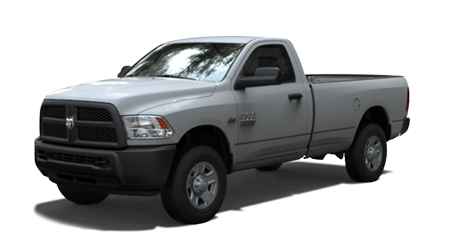 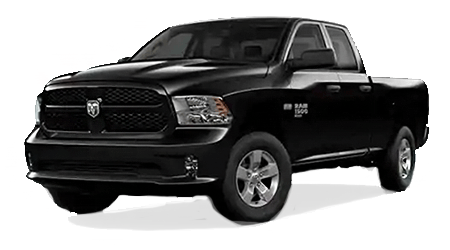 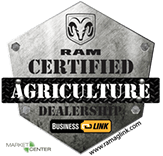 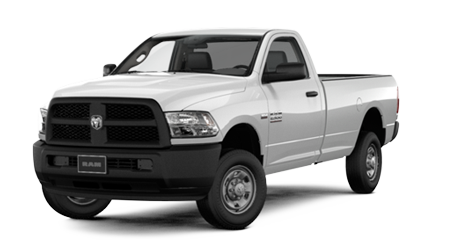 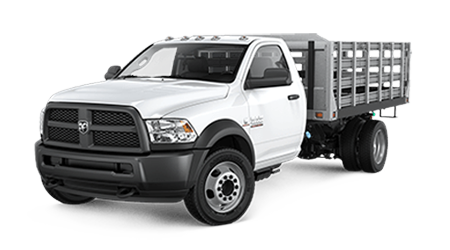 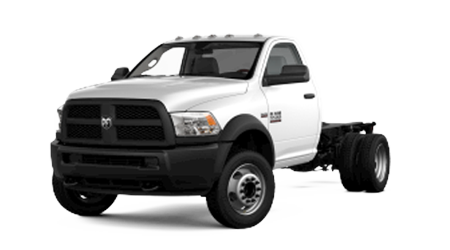 Whether you’re interested in a 2017 RAM 1500 or a 2017 Jeep Patriot, browse through our selection to get a better feel for what’s on the market. 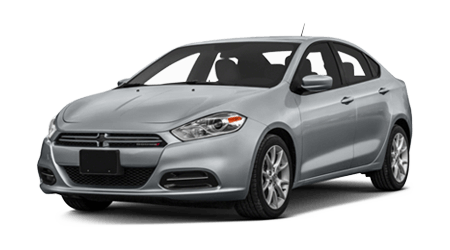 Be sure to check out our new vehicle specials to get the best deal on your new car. 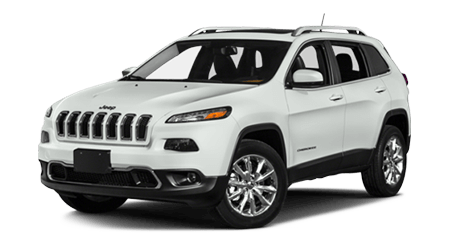 Once you’ve found a new vehicle you’re interested, come on in for a test drive. 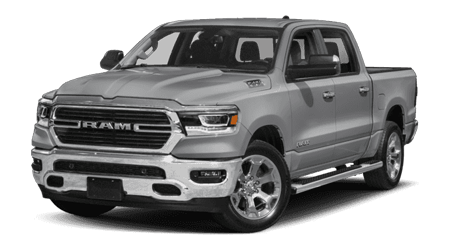 We can’t wait to get you behind the wheel of your next car, truck or SUV.